Owners: Connor Choate and Greg McCourt. At 24 years old, Choate said he is currently among the youngest brewery owners in the country. 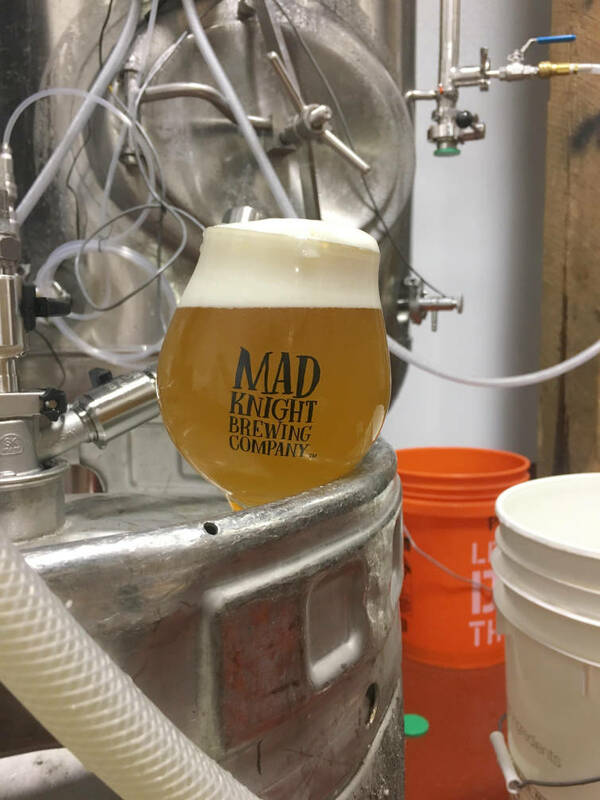 Hook: Mad Knight is not just the name of the brewery; it's also the name of an armor-clad hero who helps patrons engage with their drink. 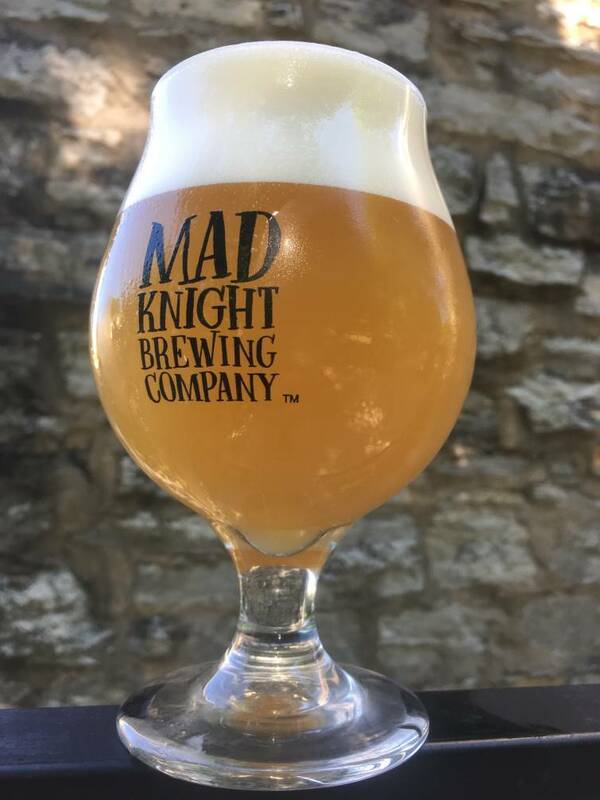 Each time the brewery releases a new staple beer, it also releases a new comic following Mad Knight's adventure to defeat a villain who shares the beer's name. The comics, drawn by local artist Jordan Speer, are only available in the taproom, so visitors can read up on the latest baddie while chugging their brew. Staple beers: Big Boss Man is a vengeful creature with armor no man-made weapon can pierce. It's also a house-favorite pale ale with an intense mango aroma and a smooth, easy-to-drink taste. Crazy Otto, another fabled fiend, doubles as a light, fruity saison-style beer as memorable as its name. Rotating taps: Every week, the brewery adds a new beer to its rotating menu. The practice lets the brewers (and their customers) experiment with different tastes — like a tea-infused beer coming soon due to collaboration with local apothecary Wooden Spoon Herbs. "I'm always interested in trying something [new]," Choate said. "Let's not just settle with what we can do really well; let's push the boundaries and get out of our comfort zone. That's where the real adventure in brewing takes over." Location: Choate and McCourt wanted to open a farmhouse brewery, but they settled for something more unique: an "urban basement" brewery. Mad Knight is in the basement of a 1930's building used to manufacture K-rations for WWII soldiers. "It's not the most glamorous place in the world, but it's got a lot of character to it," Choate said. "So we try to make our beers have a lot of character to them as well." Goal: To become St. Elmo's neighborhood brewery. "We just want to represent St. Elmo well," Choate said. "Our goal is to bring more people to St. Elmo so they can check it out for themselves and see how unique our neighborhood is." Address: The basement of 4015 Tennessee Ave. Hours: Monday-Thursday, closed; Friday, 4:30-10 p.m.; Saturday, noon to 10 p.m.; Sunday, 3-8 p.m.